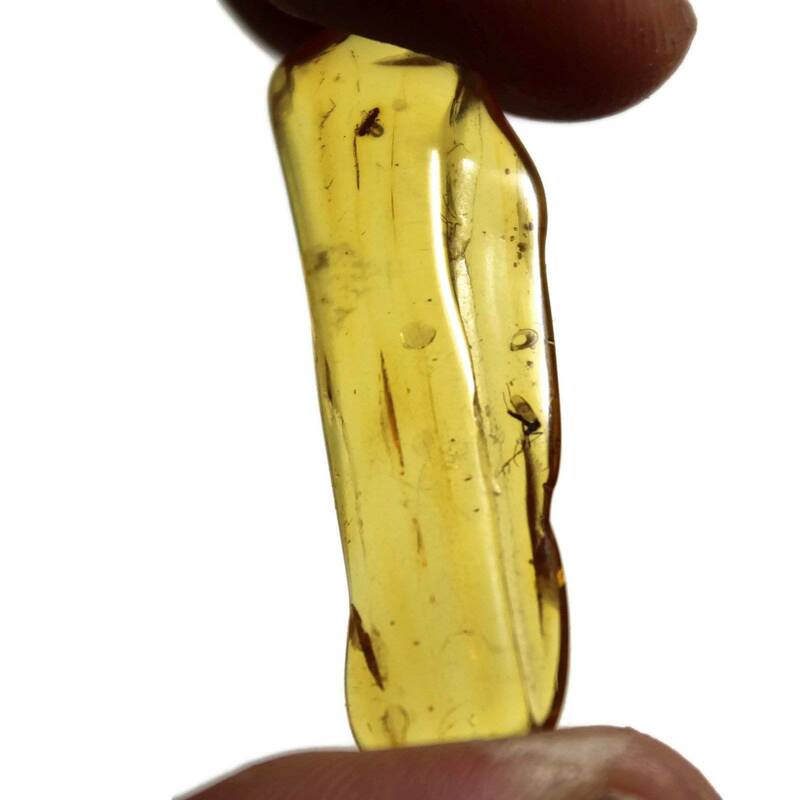 Small pieces of Amber with insects; available in a few grades. These measure between 5 and 20MM approximately. Small pieces of Amber with insects; available in a few grades. These pieces typically measure between 5 and 20MM approximately – they sometimes come with a free magnifier box. These Amber pieces are from different locales, typically Baltic amber and Dominican amber. These are gorgeous pieces with at least one visible insect. 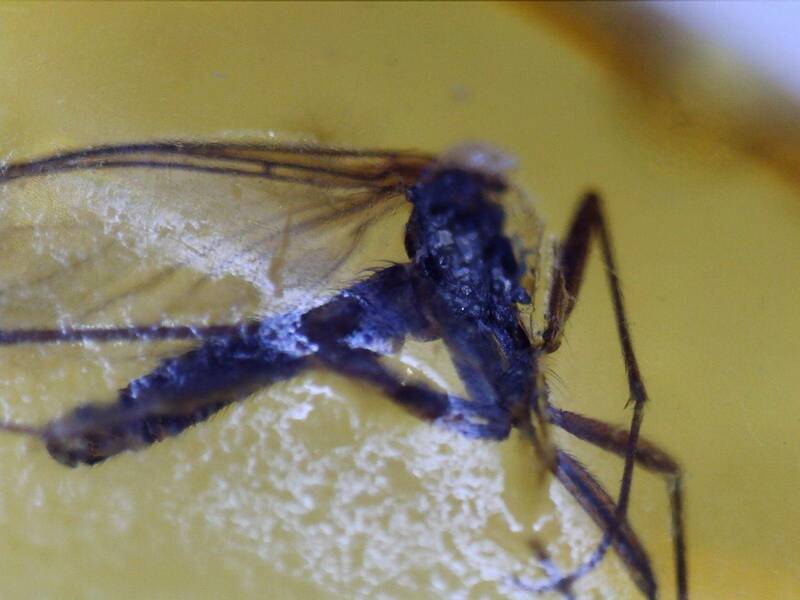 The piece pictured was an A grade piece and had a fly and two seperate wings. I personally find Amber fascinating. 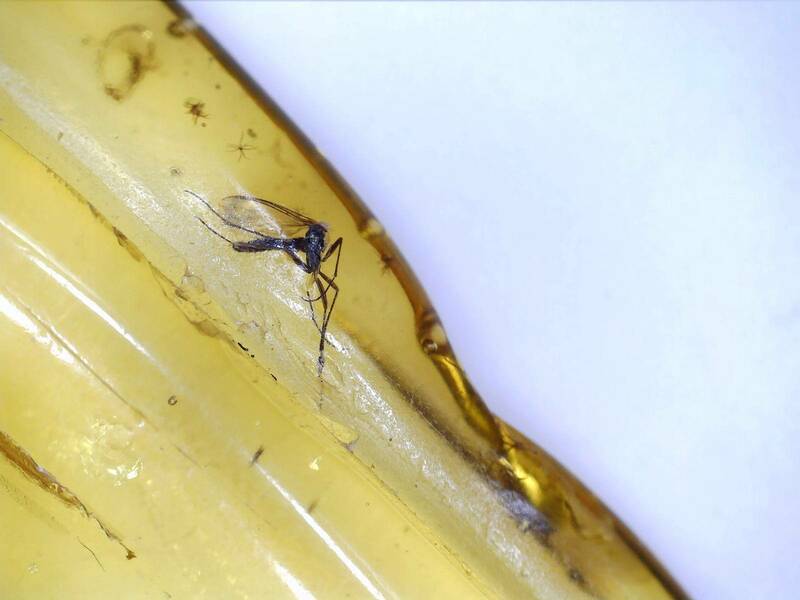 I bought a small USB microscope capable of 300x magnification; you can see some of the photos I took of a fly trapped in Amber with it. The pictures you see here are representative of the products and are usually not the exact item you will receive. Where various grades are available we do try to photograph each grade – but some photographs are still on their way! For more information about Amber and a full list of all of our related products, please see our main ‘Amber’ section.